Are you shopping around for home improvement contractors? You’re already on the right track. One of the best things you can do when planning a home improvement project is to talk to and get bids from multiple contractors. Here, competition works in your favor, and allows you to negotiate a better price. So what should you be asking potential home improvement contractors? One of the things you should stress is a clear and detailed explanation of the bid. Learn about the right questions to ask (as well as the answers you want to hear) in our blog. Will you itemize your bid? Itemize bids are an essential component of any project. This is because they tell you exactly what work the contractor is going to do and how much each mini-project that makes up the whole project is going to cost. An itemized bid allows you to compare what each contractor is charging for each component of the project. This makes it easy to see, for example, that one contractor will charge less to take out your old tub than another. If a contractor only gives you a single, un-itemized bid, then there’s something they’re not telling you, and they’re counting on you not knowing the importance of an itemized bid. An itemized bid also serves as a documentation of the project. This is important because documentation may be necessary in the event the contractor doesn’t do something he said he would. Is the bid fixed or an estimate? 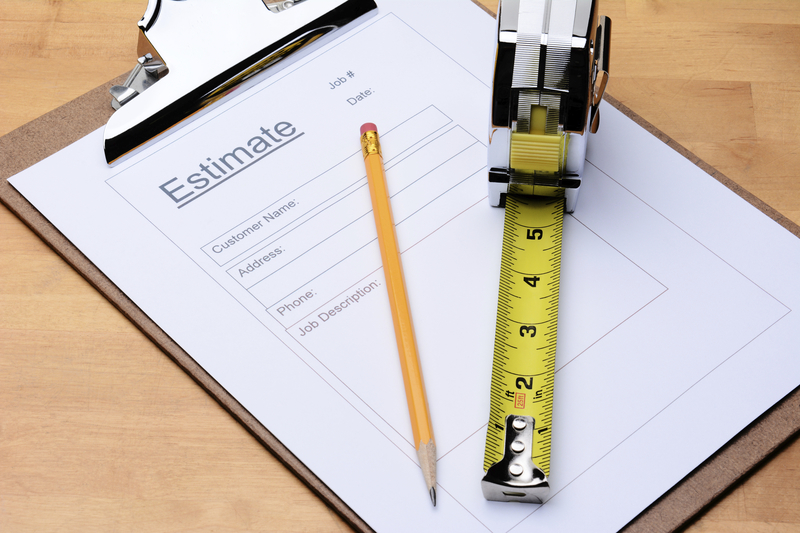 An estimate inevitably means that what you will end up paying is more than what you were quoted for. However, contractors often will try to stick with estimates as opposed to fixed bids, citing unknown variables that could drive up the price. To counter this, ask the contractor to attempt to resolve these unknowns beforehand if possible. For example, open up that wall to see what’s behind it and eliminate (or prove) the possibility that it’s structurally unsound. Try to get a fixed bid if possible. In addition, if it ends up that more work needs to be done, get a new bid just for this work. Always, always get this in writing before you approve it. This entry was posted on Friday, February 20th, 2015	at 5:22 pm	. You can follow any responses to this entry through the RSS 2.0	feed. Both comments and pings are currently closed.